Many thanks to SWLing Post contributor Eric (WD8RIF) for passing along the following news via WDTN and DARA (the Dayton Amateur Radio Association). TROTWOOD, Ohio (WDTN) – The iconic venue brought sports, concerts, entertainment and special interest shows to the Miami Valley for 60 years is closing their doors due to not being able to overcome an internal legal battle that has spanned the last two decades. “We are painfully aware of the loss this announcement will generate, which is why we have fought so long and hard to prevent it,” says Karen Wampler, Hara’s marketing director. The loss will come in the form of $36 million in annual economic impact; youth, men’s and professional hockey programs; and the hundreds of events that called Hara home this past year. Two years ago, I spoke with a DARA representative who told me about some of the contingency sites they had in mind should HARA Arena close its doors. Many of us attending the Hamvention had a strong feeling 2016 would be the last year at HARA Arena. Though HARA was (and has been) in a poor state, the site is very large and has one very unique feature: it’s all on one level. 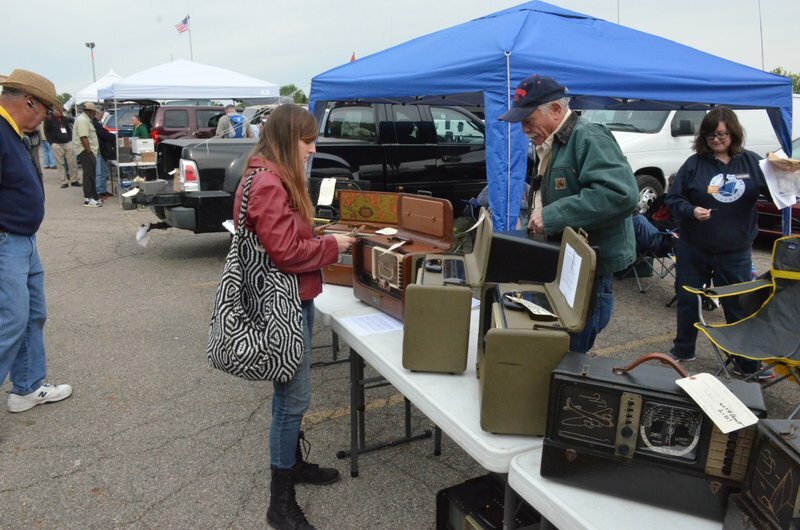 The outdoor exhibits (flea market) portion of the Hamvention is very popular. Most of the Dayton area contingency sites were on at least two levels with limited elevator facilities (a potential problem for the hundreds of attendees who use motorized carts). 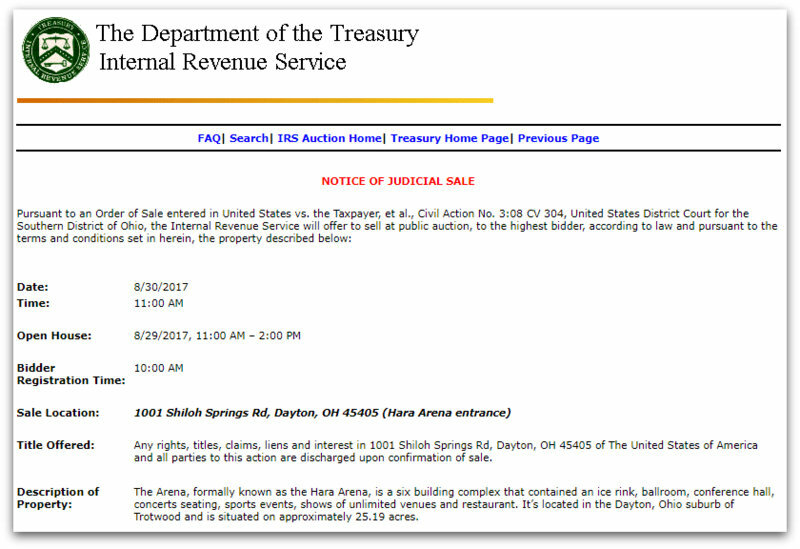 I also learned that most of the Dayton area contingency sites had another problem: not enough space to have both the inside exhibits and the flea market hosted at the same venue. One contingency plan assumed the flea market might be relocated somewhere else nearby. I hope the Site B will have the space for both the indoor and outdoor exhibits. Frankly, if these two portions of the Hamvention are separated, I suspect it will have a very negative impact on attendance numbers. Let’s hope this won’t be the case. In terms of facilities, almost anything else will feel more modern and cleaner than HARA Arena. I just hope it can accommodate 20,000+ attendees as well. When DARA announces the new site, I will post the information here. Simply follow the tag: Hamvention. This entry was posted in Ham Radio, News and tagged 2017 Dayton Hamvention, 2017 Hamvention, DARA, dayton, hamvention, HARA Arena on July 29, 2016 by Thomas.